Making the decision to adopt a pet into your family can be a very exciting time. By adopting a new pet you are rewarded with unconditional love and affection which lasts a lifetime. Regardless of whether you are an experienced pet owner or if this is your first pet, the decision to adopt a new pet is a major commitment. For new owners of puppies and kittens it is especially important for you to give your pet the best possible start in life to ensure they grow into a happy and healthy member of your family. Here are some tips on how to look after your new puppy or kitten. Kittens and puppies should be fed a high quality commercial kitten or puppy food with a combination of natural foods to ensure a balanced diet. Natural foods include fresh raw meat, raw meaty bones and some vegetables. Any raw food offered should be fresh. It is also important for puppies and kittens to always have access to fresh water. Both kittens and puppies require annual visits to the vet for vaccinations, boosters and general health checks. Your vet will also be able to provide advice on flea, tick and worm prevention for your kitten or puppy. Playtime is an important for bonding with your new pet. For puppies especially, providing them with the opportunity to exercise is a very important part of their development, not just for their health, but for their socialisation too. For puppies, introducing them to dog training and other dogs at a young age gives them the best chance of being well behaved, social, happy adult dogs. Training is also a great fun for your puppy as it provides an outlet for mental stimulation and offers them a chance to play with you and your family! 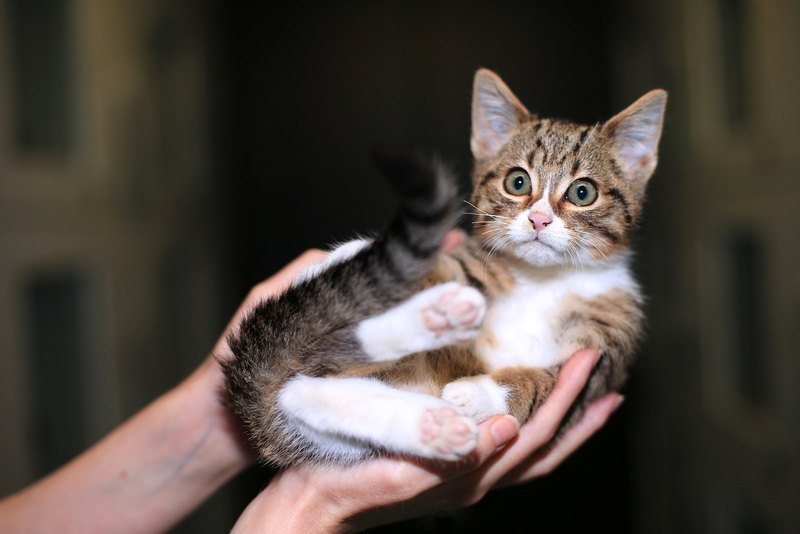 Want more information on how to look after a brand new kitten or puppy? Tune into Pets-A-Loud on JOY 94.9 tomorrow from 12.00 where we will be talking all about young pets and will be giving you some tips on how to care for a young pet, plus lots more!